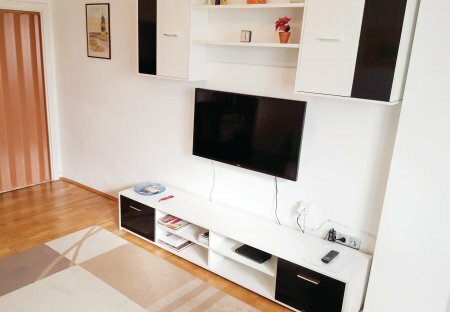 Rent apartments in Margareten, Austria. This apartment in a central location on the 5th floor (lift is available) is bright, pleasant and fashionably furnished with a large LED TV in the living room. A supermarket, restaurant, café.